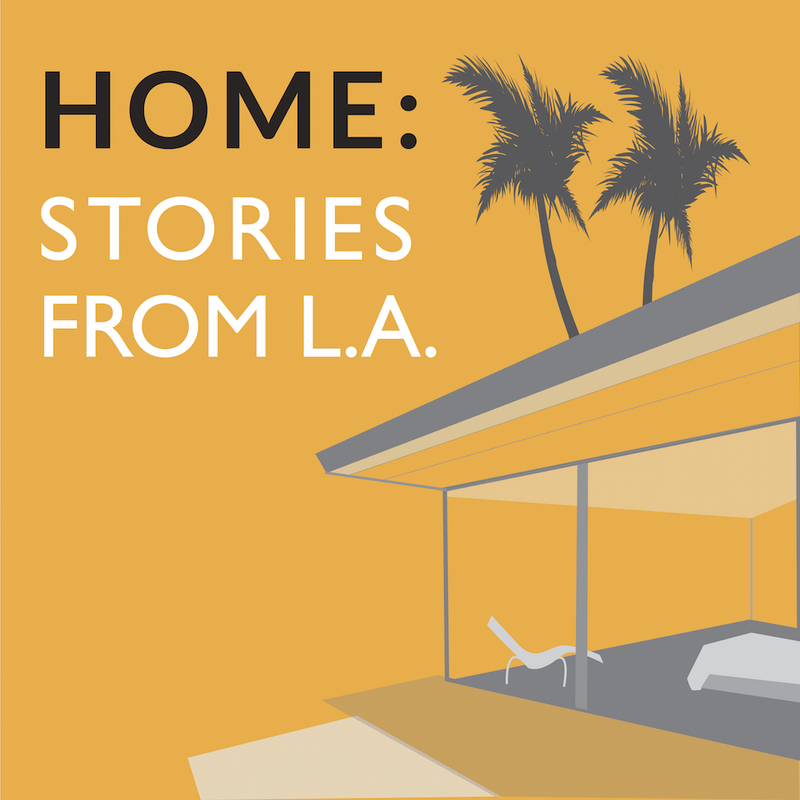 Episode 10: A Life At Sea, On Land | HOME: Stories From L.A.
How far would you go to rescue the remains of a bygone world you’ve loved since you were a kid? Peter Knego went to Alang, India, and then did it again and again, to save what he could of the great ocean liners being scrapped there. But he didn’t just want to save the ships. He wanted to live in one. And to a remarkable degree he’s succeeded, filling his home in Oceanside, CA with a breathtaking array of maritime memorabilia. 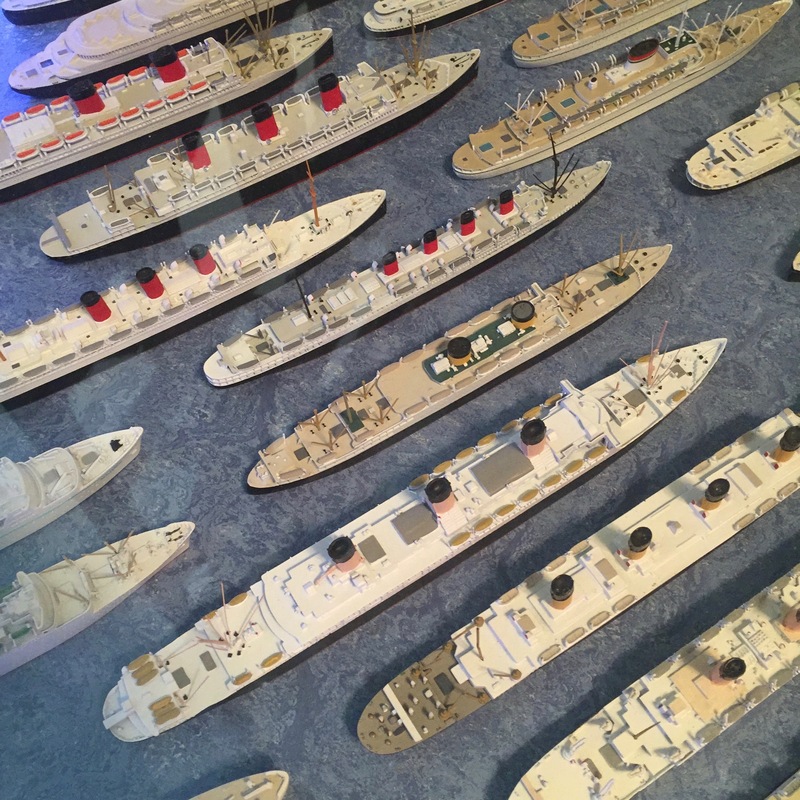 This week: One man’s mission to recreate, in landlocked miniature, the great days of the oceangoing ships. Thanks to Peter Knego and Mark B. Perry. 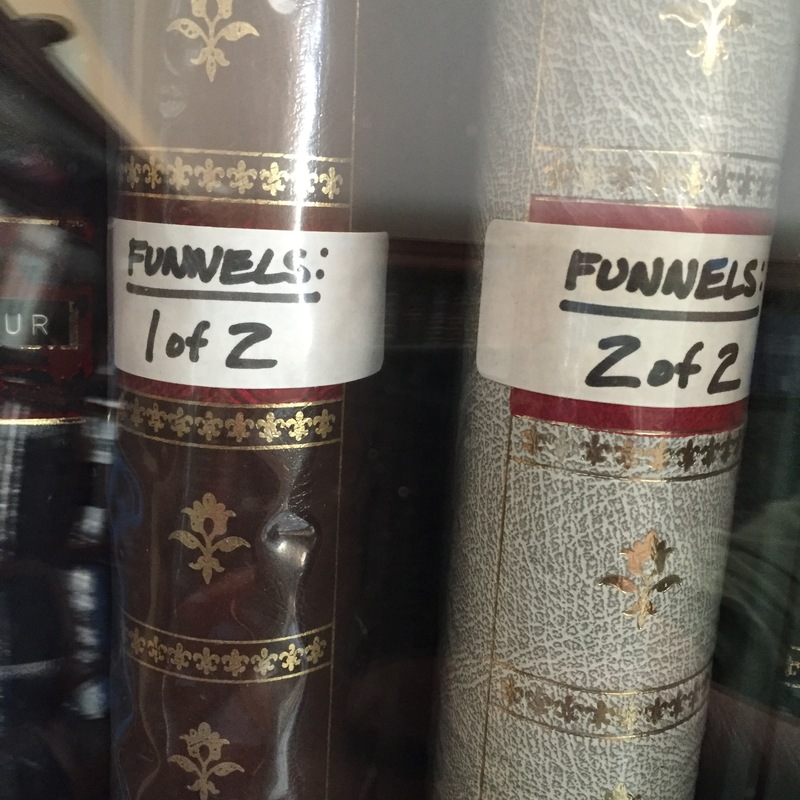 To learn more about Knego’s memorabilia business, visit midshipcentury.com.